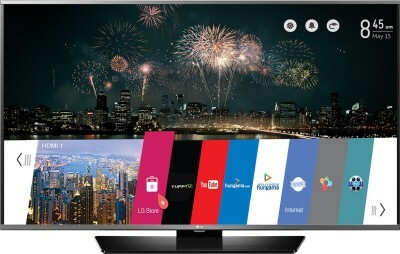 If you want a TV set that does more than just stream a handful of broadcast channels to you, bring home this LG Smart TV. Use its webOS feature to navigate and browse through unlimited entertainment on the content store. It also lets you view and share media wirelessly through its Miracast technology.